Linux Lite 4.4 is based on the Ubuntu 18.04.2 LTS (Bionic Beaver) and Kernel 4.15.0-45. 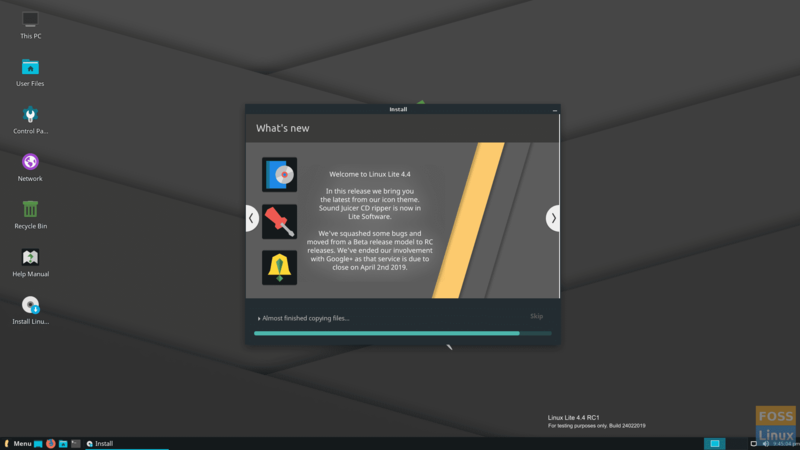 Linux Lite 4.4 is based on Ubuntu 18.04.2 and Kernel 4.15.0-45. 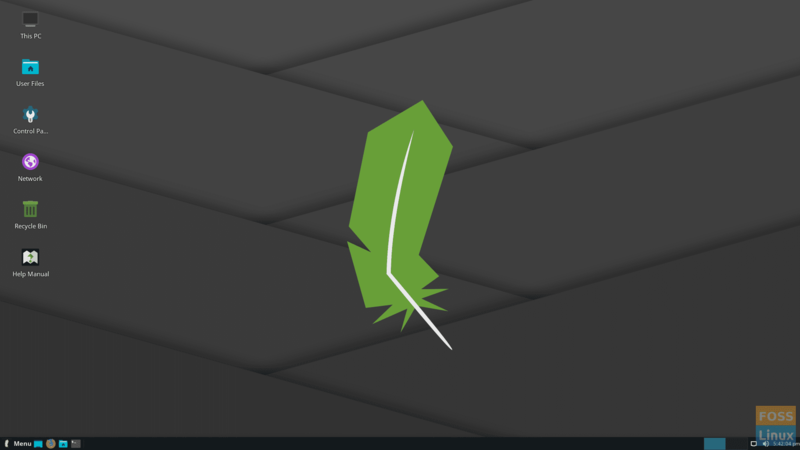 Before delving into this release, let’s have some info on what Linux Lite is. This Linux distribution is based on Debian and Ubuntu and aims at individuals who are relatively new to the world of Linux. Accordingly, it is perfect for people who wish to move from other operating systems to Linux. 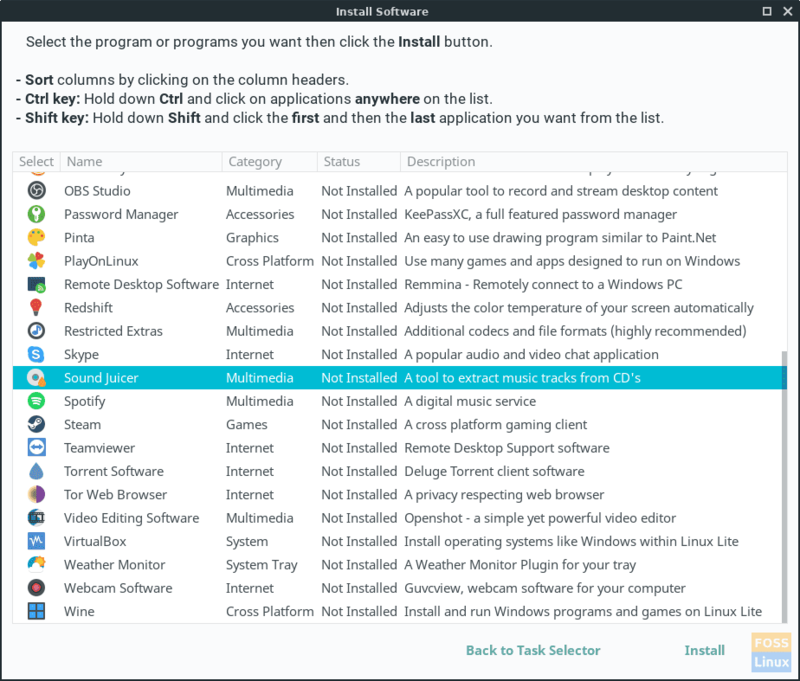 Linux Lite comes with a variety of software, which is updated in this version. Accordingly, you’ll find Firefox 65.0, Thunderbird 60.4.0, LibreOffice 6.0.7.3, VLC 3.0.4, GIMP 2.10.8, Timeshift 19.0.1, Thunar 1.6.15, and a newly added Sound Juicer CD ripper in Linux Lite 4.4. For some reason, the development team decided to go with this release without making that many changes to the UI. However, new icons have been added to Lite Themes to give this release a slightly fresher look. As per the creator of this OS, users of this RC release would also notice their default wallpaper, login screen, and live boot screen to display the RC information and build number. The previous version of Linux Lite had a double level volume bug. Owing to the efforts of the developers, you won’t find it in Lite 4.4. Furthermore, as we know that Google+ has been shut down, the updated version will have none of its references. Another thing to note is that Lite 4.4 is not available on Sourceforge distributed servers. Instead, it can be found on OSDN, which is now financially powering this project. It is worth mentioning that both OSDN and Sourceforge have a lot in common, so users should see similar mirror choices. Jerry, the man behind this OS, also mentions in his forum post the procedure of upgrading to this new version. It is quite simple: click the Menu, select Favorites and then Install Updates; afterward, you have to set a restore point; and once you’re done, again go to Menu, click Settings, go for Lite Update, and then reboot. Minimum specifications include a 1GHz processor, 768MB RAM, and 8GB HDD/SD. However, all these specs should be accompanied by a 64-bit architecture. will be a big one. If you want to get your hands on this release, download its image file here. CentOS ISO downloads are available in two different variations - Minimal ISO and DVD ISO. So what are these? In this guide, you will know how to create a CentOS Live USB drive that can also be used to install CentOS.